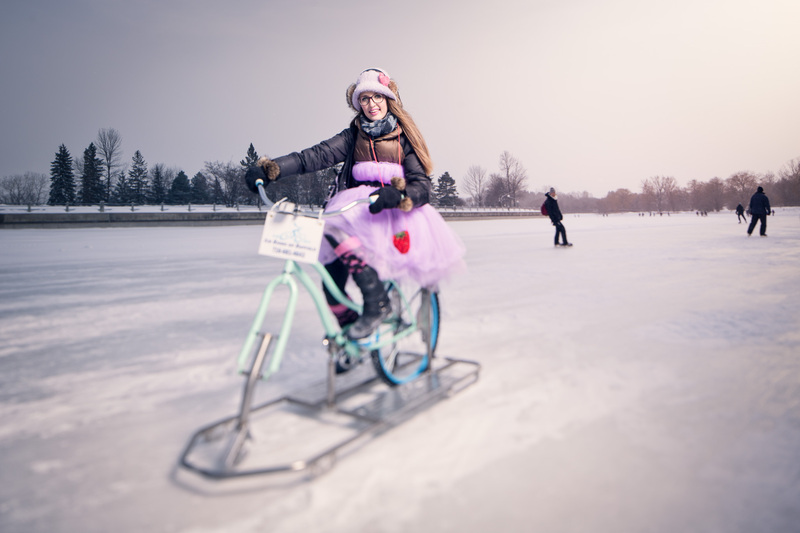 The friendly folks of Ice Bikes of Buffalo came all the way up from New York state to show off their invention during Winterlude on Ottawa’s Rideau Canal. 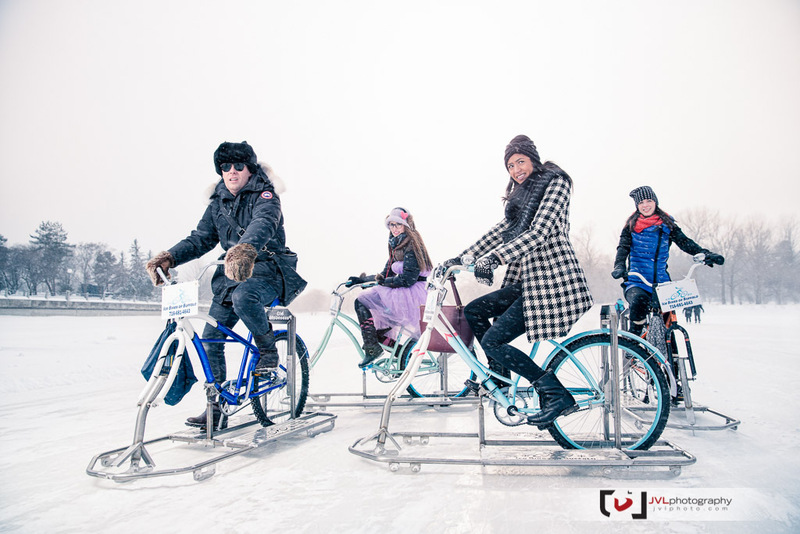 We set out to capture the bikes in use in conjunction with one of Zara’s famous bike fashion parades. 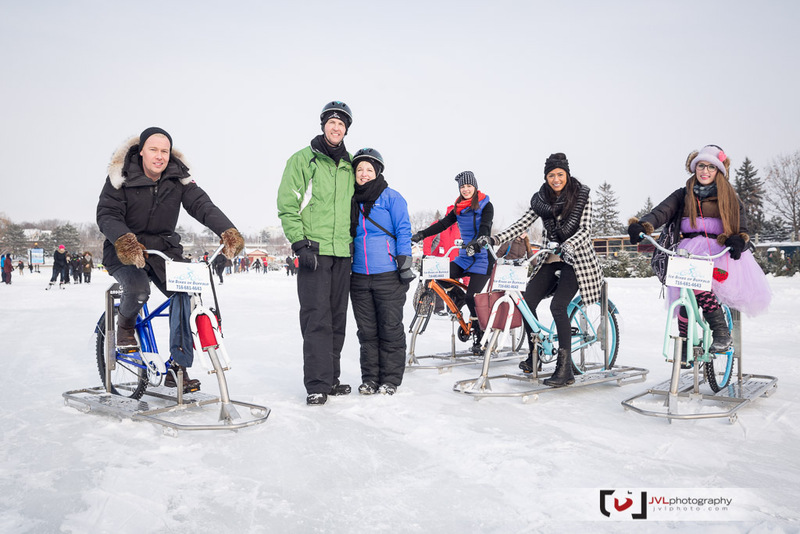 Given the cold weather and snowfall, I was more impressed with the resiliency of all the people involved over the function of the bikes (which were impressive and, apparently, quite fun to ride). I had a great time working with the whole team on these photos, and couldn’t have pulled them off without the help of Christopher Ryan holding my lighting kit up in the wind. No body parts were lost in the making of these photos. 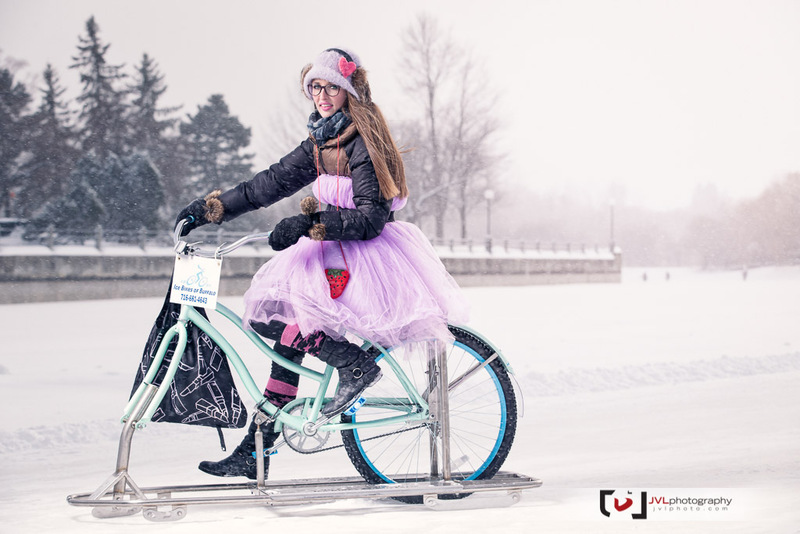 Head on over to XO Velo for more. Posted on Sunday, February 15th, 2015 at 8:00 pm. 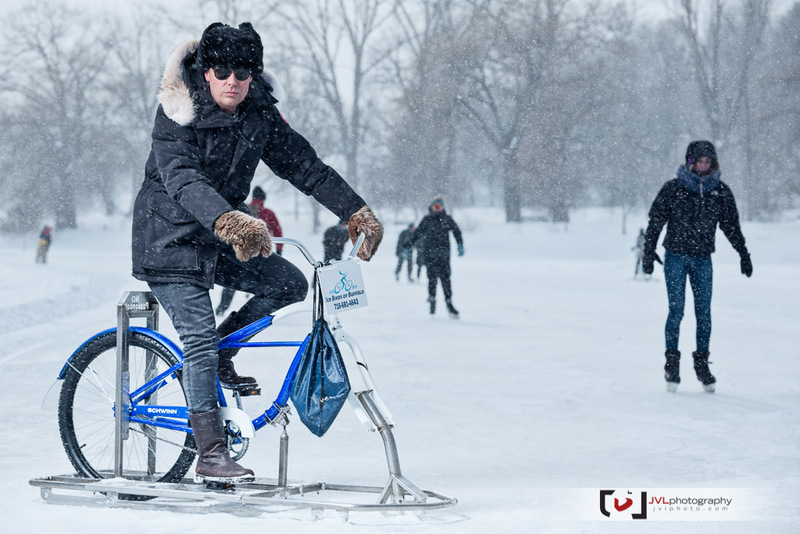 Filed under: Commercial Tags: Commercial photographer, Commercial Photography, Creativision, fashion, Ice Bikes of Buffalo, Justin Van Leeuwen, JVLphoto, Ottawa, Rideau Canal, Winterlude, XO Velo	RSS 2.0 feed.